American Truck Simulator mods | ATS mods » News ATS » Oregon Celebration! 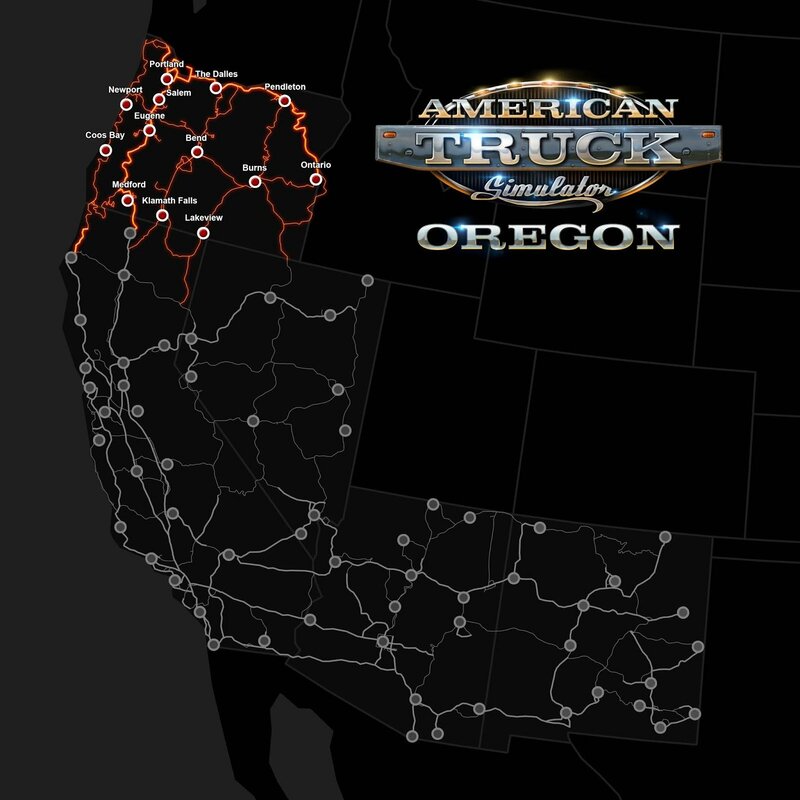 American Truck Simulator: Oregon is published! We thank our great community: our fans, supporters, and sim-game players for their inspiration, thoughts, and wishes. We still have a little surprise up our sleeve for today. 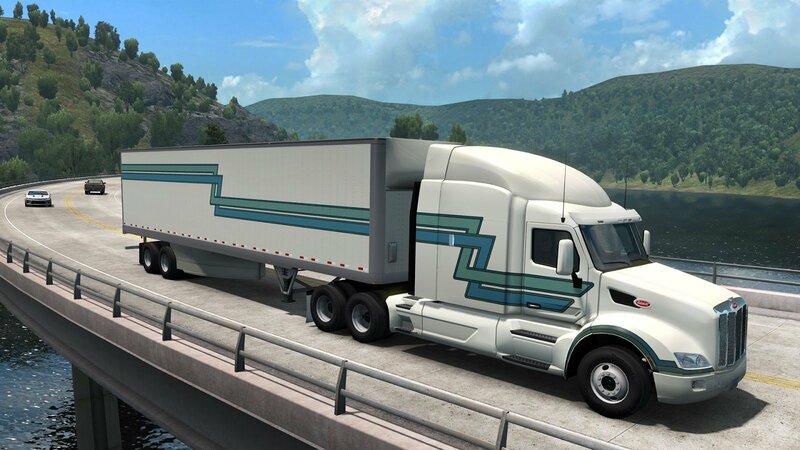 For all fans of both classic and modern American trucks, we are also unveiling Classic Stripes Paint Jobs DLC at the same time. It comes with a total of eight stylish designs that fit perfectly on all trucks and combine the cabin paint job and trailer design. Highway 1 Reopening Today for ATS!